WWF’s vision is for healthy oceans, with healthy and thriving ocean wildlife. The recent announcement by the Japanese government of its intent to exit the IWC and pursue commercial whaling unilaterally runs counter to existing international convention according to the UN International Court of Justice. WWF strongly condemns the December 26th 2018 decision by the Japanese Government to pursue commercial whaling. Over the last decade there has been rapidly increasing alarm about the state of the world’s oceans. The concern has been driven by strong scientific evidence of widespread decline resulting from overfishing and destructive fishing practices, expanding ‘dead zones’, plastics entering marine food chains and destruction of key habitats such as mangroves and coral reefs. The latest IPCC report points out how the effects of climate change are accelerating the decline of our ocean. Within this context, WWF believes that globally agreed actions are the only solution to address this wanton destruction of our marine ecosystems. 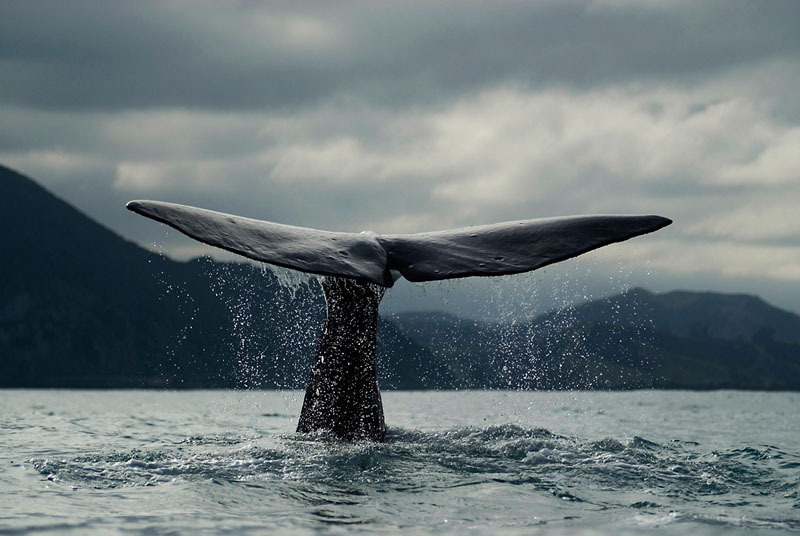 The decision by the Japanese government sends a wrong and dangerous message and promotes unilateral management decisions over the world’s whales, when the political tide is running strongly towards the need to restore and rebuild the ocean’s biodiversity. This decision to put commercial whaling interests above internationally agreed science-based precautionary management actions and global conservation efforts comes at a time when the planet’s whale species are under unprecedented threats. Incidental entanglement in fishing gears, ingestion of plastic waste, the impacts of shipping including noise, oil spills, chemical pollution, and the impacts of climate change are all threatening the already fragile health of our oceans. In spite of the International Whaling Commission’s efforts to regulate commercial whaling activities since the signing of the International Convention for the Regulation of Whaling (ICRW) in 1946, whale populations continued to decline due to lack of compliance from the whaling nations; leading to catastrophic declines of certain whale populations. Japan’s decision to withdraw from the IWC in 2019 is a slap in the face of the IWC’s 90-member states and should be received with international outrage. It sets an extremely dangerous precedent not only for other whaling nations to follow in its footsteps, but also for all other international agreements. What legacy will we bequeath the next generation if anytime a government disagrees with an internationally and democratically agreed decision to protect the world’s shared natural resources, with impunity they simply choose to breach the agreement and engage in the unsustainable activities anyway? More than 200,000 Antarctic blue whales used to live in the Southern Ocean – but 20th Century whaling decimated this population and latest estimates put this population at just around 2,300 animals.